We are better when we do life together! God designed us for community. Women have unique needs, and every season of life brings different joys and challenges. Life is so much fuller when we have other women to help us navigate the bumps in the road and to celebrate the joys with us. 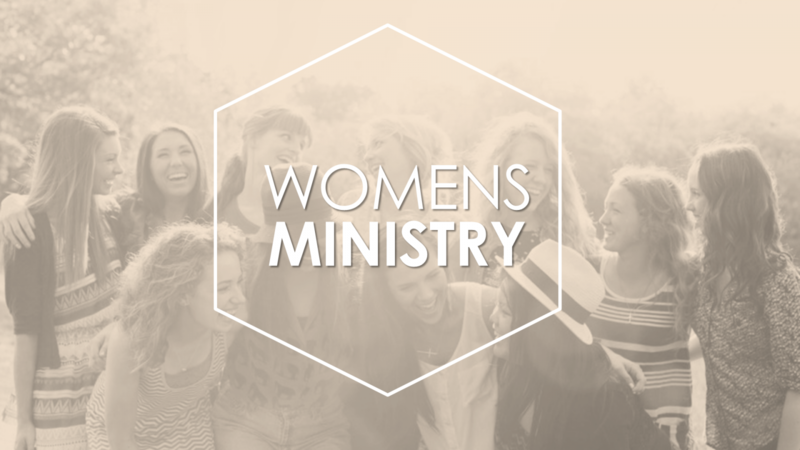 We’ve designed Women’s Ministry with YOU in mind! We have a variety of studies and meeting days & times. We hope you will prayerfully consider joining us in a study to deepen your walk with God and to develop genuine friendships with other women at The Ridge.